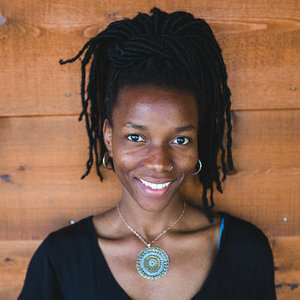 Rehema is a creative facilitator trained at PYE-Global and Golden Bridge Colorado Boulder. Her background is in community psychology and performance. She is the Founder and Director of GirlBe, a community embedded scholarship scheme for primary school going girls in underserved communities in Uganda. Rehema has received a number of certifications for social innovation from various institutes including Bayimba Academy, Arterial Network, GoDown Arts Centre and Imperial Blue Film among others. Most recently, she is focusing on developing the organizational structures and expanding the scheme to multiply the number of beneficiaries throughout the country.